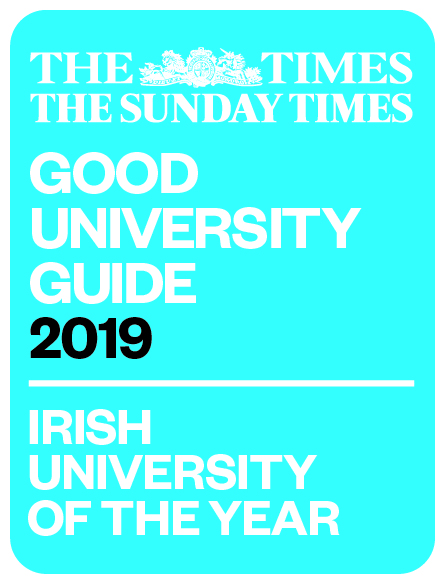 This premier international firm, with headquarters in Dublin, provides a great opportunity for first year UL Law students who can win a monetary amount. There are student prizes for the highest marks over two Contract Law modules and both first and second prizes are awarded. 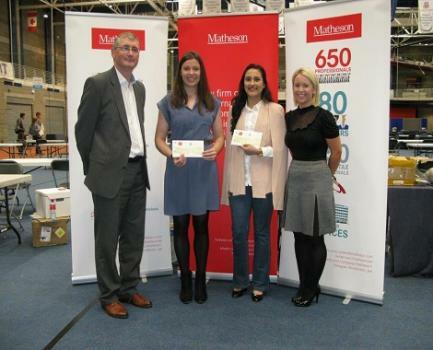 Pictured receiving their prizes, with Professor Shane Kilcommins on the left, are Eliza Geelan and Ruhi Anand with Carmel Hannon of Matheson, Solicitors.